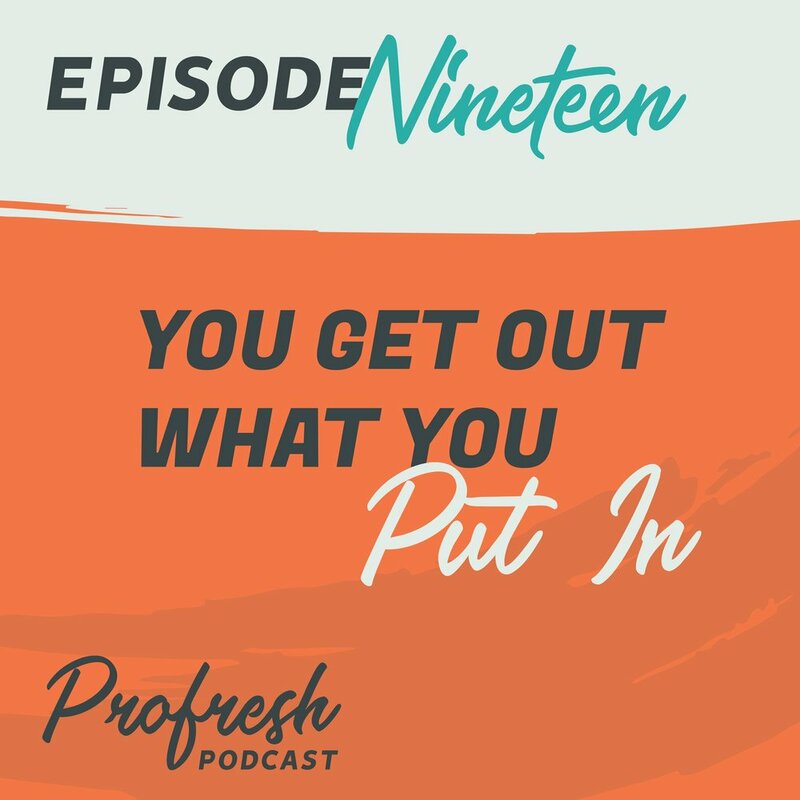 You Get Out What You Put In — Profresh Podcast | A Weekly Podcast from Hoot Design Co.
You deserve to reap the benefits of your hustle. When you do outstanding work, streamline your work processes, or bring new business, does your company reward you? In this episode, Kristen and Stevie talk about profit sharing—what it is, how it’s earned, and how it’s shared. Does your company do profit sharing? Submit your story.